Here we go again! Another exciting project is underway on Chambers, to be completed this summer. 1003 Chambers, 80904. 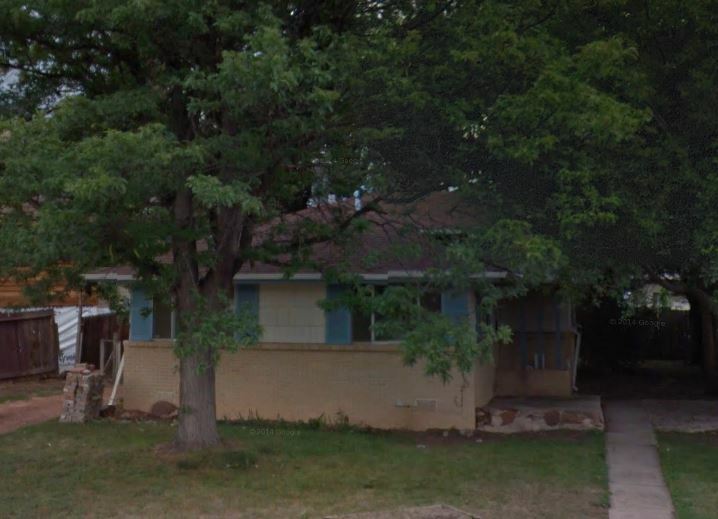 Below is the Google Street View shot of the home before we started in on her. Pretty much one of the worst looking homes in Pleasant Valley, sitting on one of the best lots. 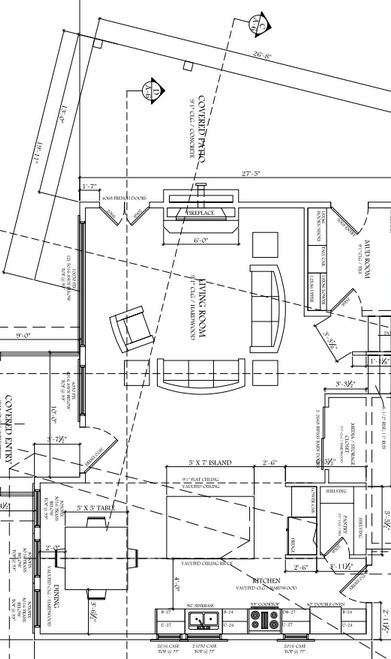 The 1003 project is similar to our 1015 project in that we are solving the common tri-level challenge of small living spaces, tiny kitchen, and no Master suite. With 1003 we also have to solve the ‘this-house-is-turned-90-degrees-the-wrong-direction-in- order-to-fit-on-the-lot’ problem, while preserving outdoor living spaces. The lot is a wedge shape, on a curve, so we have to do a lot with a little here. By working very closely with the clients (who are awesome, and a great addition to the PV community) we have a great design that will maximize the space and provide incredible views of Pike’s. This home may have the very best view of Pike’s in PV in my opinion. It is awesome. More to come. Foundation is formed up, and pouring it Tuesday of next week, with furious framing activity to follow! We will post up the plans and the progress notes/photos as we go, hopefully a couple of times a week. If you have any questions or want to talk about your project ideas, give us a call at 719.629.7747. Playing in the mud. It is disappointing that the final foundation was not more visible. The guys did a beautiful job on the footers and stem walls. We had so many footers required in the engineering of the loads of this project, we hired a concrete pump truck to put the mud right where we needed it. Concrete in a Flash did a great job for us here, and we knocked out the pour in about 40 minutes. You can either spend your time or your money, and sometimes spending the money is more economical. Speak to Bill and he will take care of you. 719.598.0576 Tell him Rob at BRUNKDBS recommended his company if you would. Spread the love.